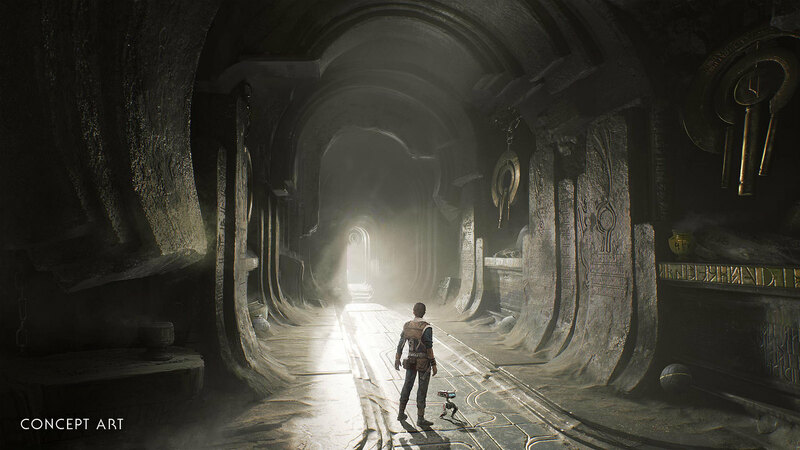 Star Wars Jedi: Fallen Order is an upcoming third-person action-adventure game made by Respawn Entertainment and EA. On the heels of its reveal at Star Wars Celebration Chicago, we’re giving the world its first look at the next major Star Wars title! This single-player story puts players in the boots of Cal Kestis, a surviving Padawan in a post-Order 66 galaxy where the Jedi are considered traitors. The galaxy has never been a more dangerous place for a Jedi. The once wholly trust Jedi Knight are now betrayed without hesitation by a fearful populace. Only the Force can be a trusted ally. 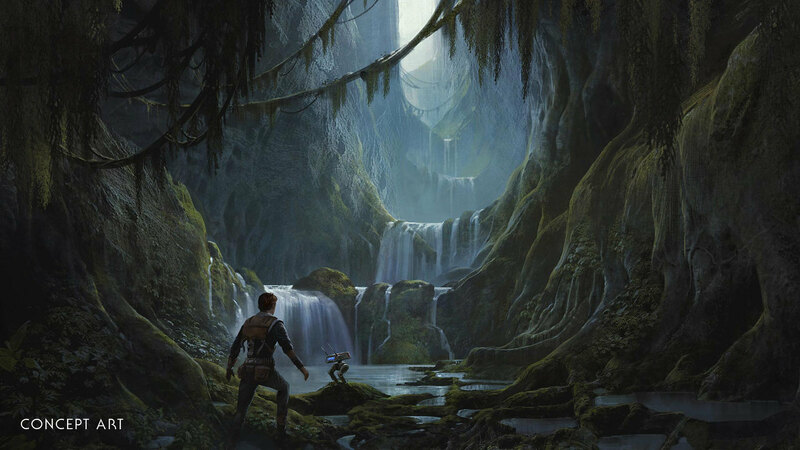 It’s up to Cal to hold the light of the Jedi Order above the darkness as he ventures across new worlds and uncovers ancient pasts. Working together with a team of unlikely allies, Cal must do whatever it takes to survive as the Imperial Inquisitors hunt him down as he seeks to restore the Jedi Order. Star Wars Jedi: Fallen Order releases on PlayStation 4 on November 15.